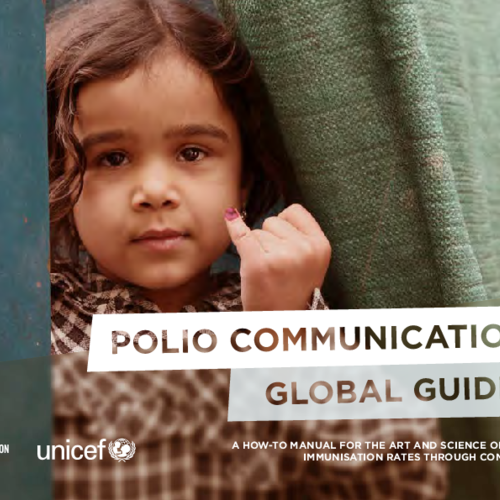 A how-to manual for the art and science of maximising immunization rates through communication: Whether you are reacting to the initial report of a poliovirus outbreak and need to get the word out quickly or managing a protracted outbreak and need a more nuanced communication approach that can address campaign fatigue or localised immunisation resistance, the Polio Communication Global Guide provides the guidance and resources you need to reach your target audience withcreative and effective communication. It is the introduction to the strategy and the first of four mini guides, providing guidance in three scenarios: Outbreak, Enduring Outbreak and Maintenance. The core curriculum of the global vaccinator training package, the Supervisor Manual provides a foundation for health worker training rooted in particpiatory and adult-learning methods. 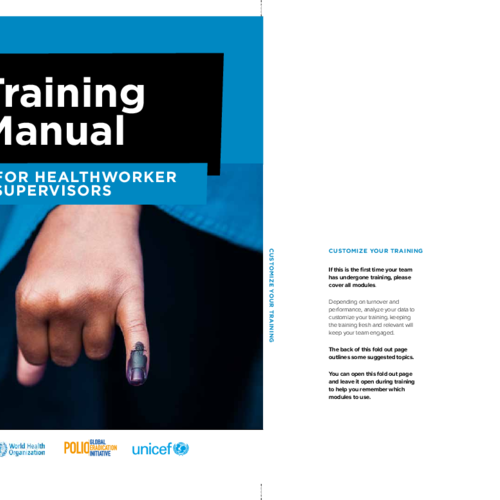 Adaptable and engaging, the Supervisor Manual is designed to provide supervisors and trainers with all the information they need to deliver more effective training for our most important asset: the frontline health worker. This report provides documentation and analysis of the response to the summer 2015 outbreak of circulating vaccine-derived poliovirus (cVDPV) in Western Ukraine. As referenced in the report, the external assessment of the outbreak response conducted in April 2016 declared that the circulation of cVDPV had likely stopped. 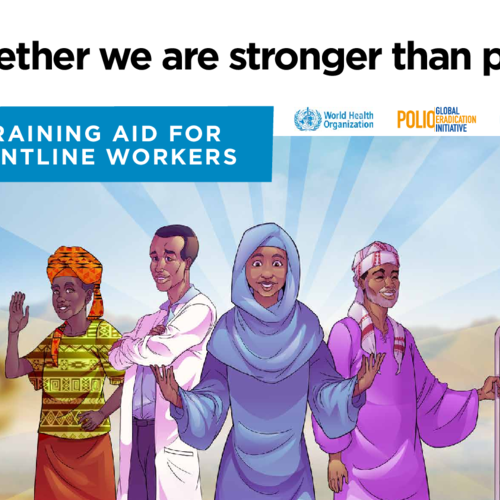 A flipbook designed to be used as an interactive tool to train health workers by reinforcing health information through interactive learning and discussion. A mobile-friendly animation to help explain the value of repeat polio vaccination using the oral polio vaccine.